The tech only gets better!!! 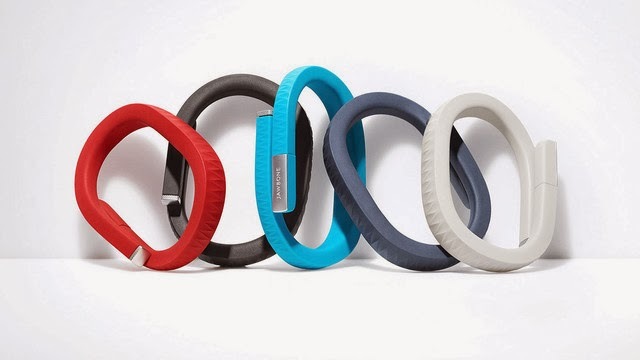 It may be our kid's generation, but all these new fashionable tech accessories have got me in the mood to shop! 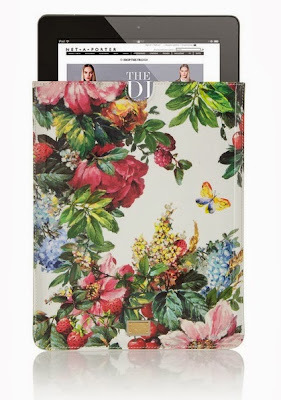 This season is all about the spirit of giving and I'd say these are perfect to get Mom hip and up to speed. 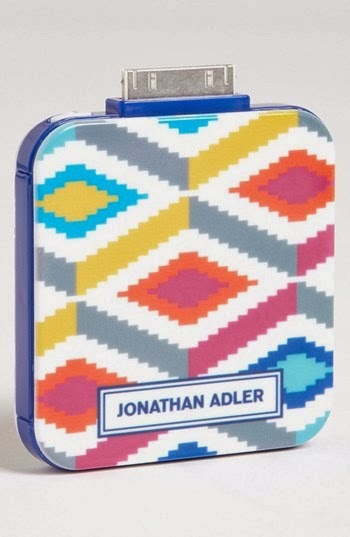 When it comes to your most prized tech, it's all about cases and this one is by far a favorite. Protect your iPad in this whimsical Dolce&Gabbana patent leather iPad case. 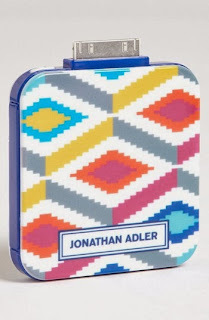 This adorable printed portable iPhone charger by Jonathan Adler is a life saver while out and about or traveling. 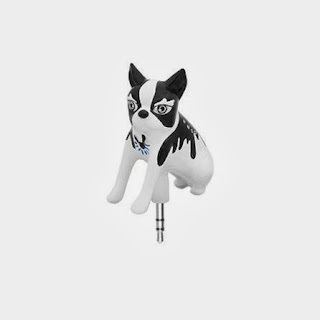 Marc by Marc Jacobs doggy mascot, Olive has to be the cutest earphone jack pin around. 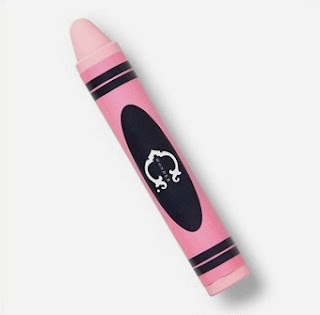 Seriously, how cute is this Crayon-disguised computer stylus? 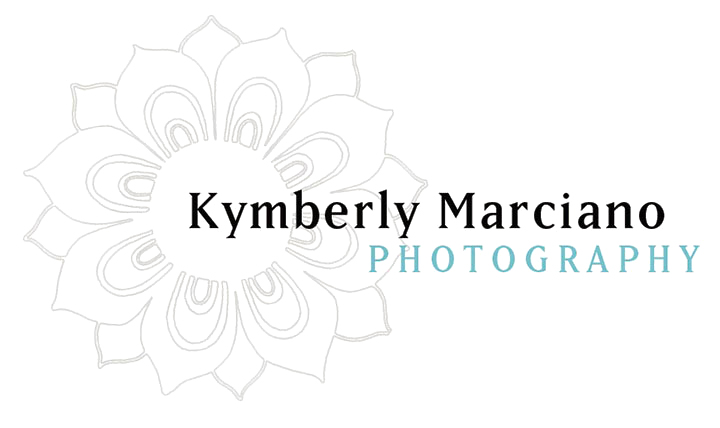 Gasp! This was made for all you fashion photogs out there. 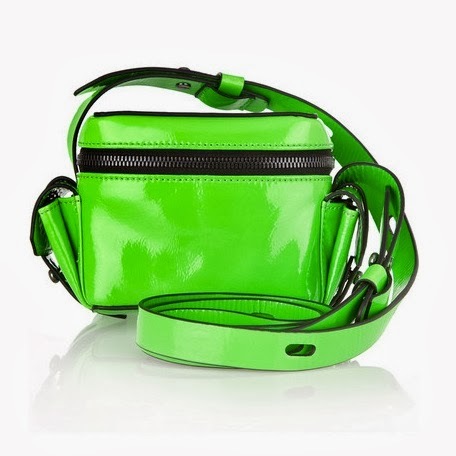 Karl Lagerfeld's patent leather mini camera bag. 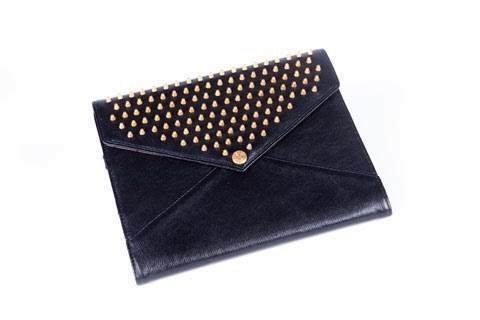 If you are taking your iPad to a business dinner, this Rebecca Minkoff sleeve is the perfect disguise and can pass as an envelope clutch. 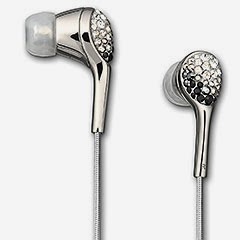 Last but not least, upgrade your headphones with a dash of sparkle with these Swarovski encrusted earbuds.